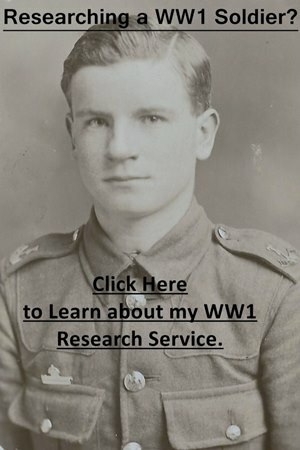 This is a work in progress and some regiments have more information than others. I have also written separate guides to Indian Cavalry Regiments and Indian Infantry Regiments. 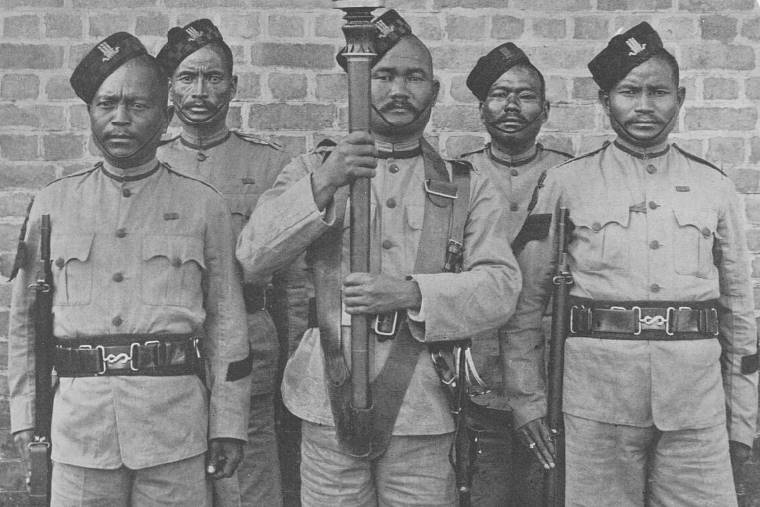 Gurkhas of the 2nd King Edward VII’s Own Gurkha Rifles (The Sirmoor Rifles) taken just prior to the outbreak of the First World War. The Queen’s Trunchion which is partially cropped out is being held by the Gurkha in the centre. The ribbon bar on the soldier’s chests is for the India General Service Medal.